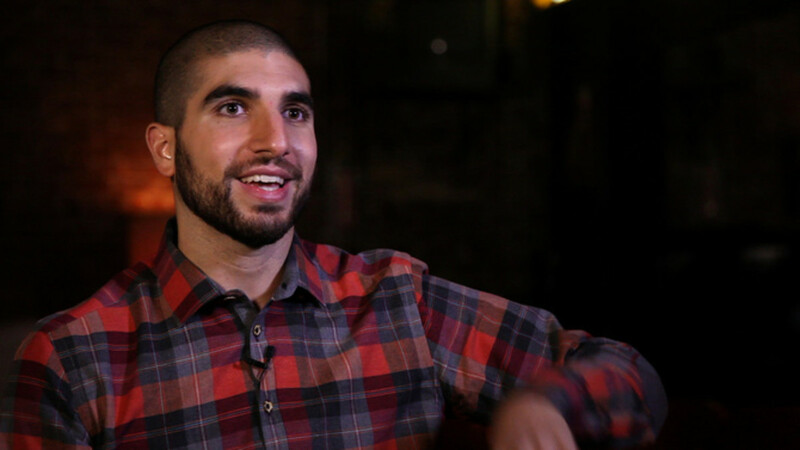 "I Left My Wallet In Greg Polanco" kicks off your Monday with host of the MMA Hour and journalist for MMAFighting.com, Ariel Helwani. The Montreal, Quebec, Canada, native joined the show to talk his beloved Expos, the heartbreak the franchise moving brought him, interviewing Tim Raines, covering Expos spring training in their final year in 2004, trips to Olympic Stadium, the history of baseball in Montreal, his favorite Expos of all time, and more. Helwani is also a huge pro wrestling fan and tells of what intrigued him abut the business as a young child. He talks about interviewing Bobby Heenan, his pro wrestling/MMA show at Syracus, his friendship with Paul Heyman and CM Punk, his favorite performers, and more. Finally, we round out this hour long chat talking about the love he has for the NBA and his New York Knicks. We talk Patrick Ewing, Carmelo, the current state of the franchise, Kristaps Porzingas, the Phil Jackson regime, James Dolan, and even his outlook for the NBA Playoffs. Ariel has been a longtime fan and subscriber of the Wrestling Observer so it's an honor to have him as a guest. Enjoy!